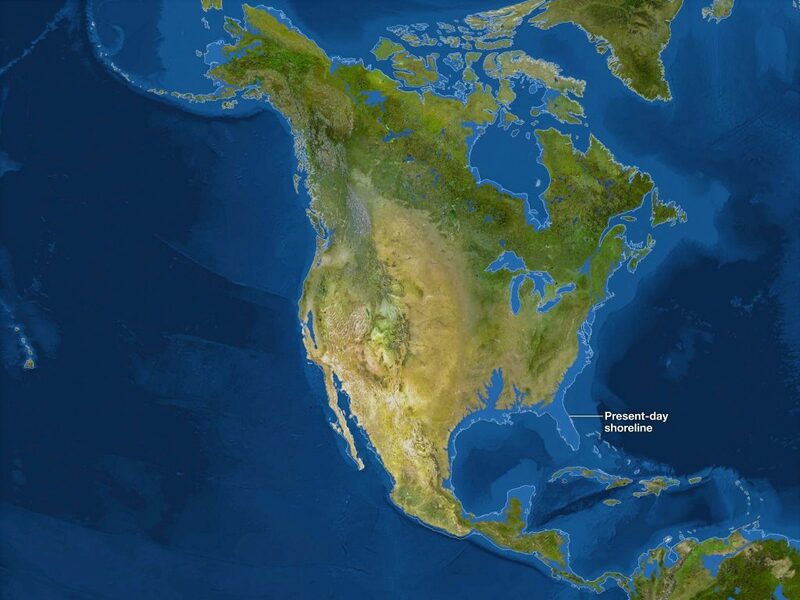 Florida would be completely underwater, as would most of the Gulf Coast. San Francisco’s hills would become a cluster of islands, and the Gulf of California would stretch past the latitude of San Diego – not that there’d be a San Diego. Most of Alaska would be a distant memory as Greenland dumps all its ice. Much of Mexico and the Central Americas will also be flooded, and cities like New York, Havana, Miami or Boston would be under meters of water. In South America, things aren’t much different. The Amazon Basin is flooded, and the biggest cities are flooded. 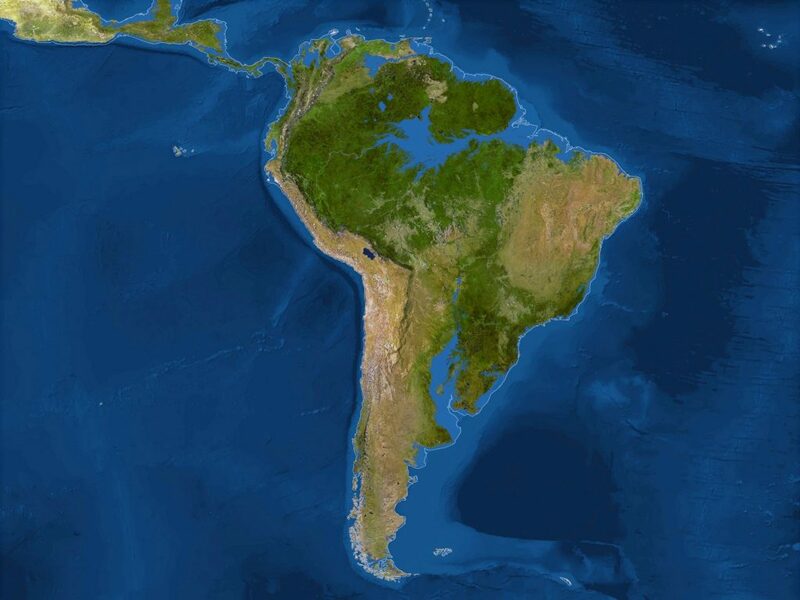 Buenos Aires, Rio de Janeiro, Georgetown and Paramaribo wouldn’t exist if all the ice melts, and while the Pacific Coast would be protected by the Andes, the eastern coast would be greatly pushed back. 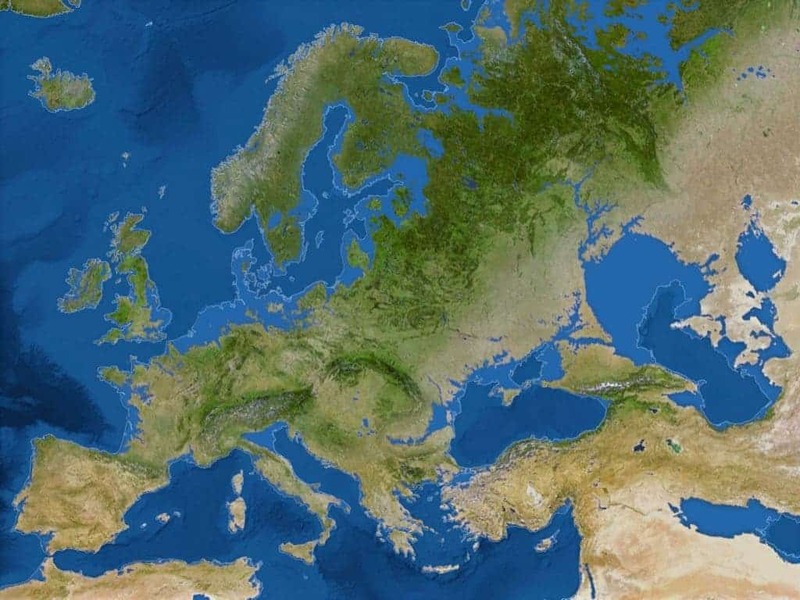 Europe would perhaps suffer the most – countries like the Netherlands, Belgium or Denmark would only feature some small islands, as would the Northern part of Germany. Normandy? Gone. London and eastern England? Gone. Italy’s coast shrank, as did Russia’s and Spain’s. The Baltic countries also got much smaller. In terms of what cities would be gone, Venice would be one of the first. London, Barcelona, Amsterdam, Helsinki, Stockholm, Copenhagen, Dublin, Odessa, Rome – all gone. Northern African cities will also be destroyed as the Mediterranean Sea now communicates with the Black and Caspian seas. Yeah, many of the big cities are built on the coast. 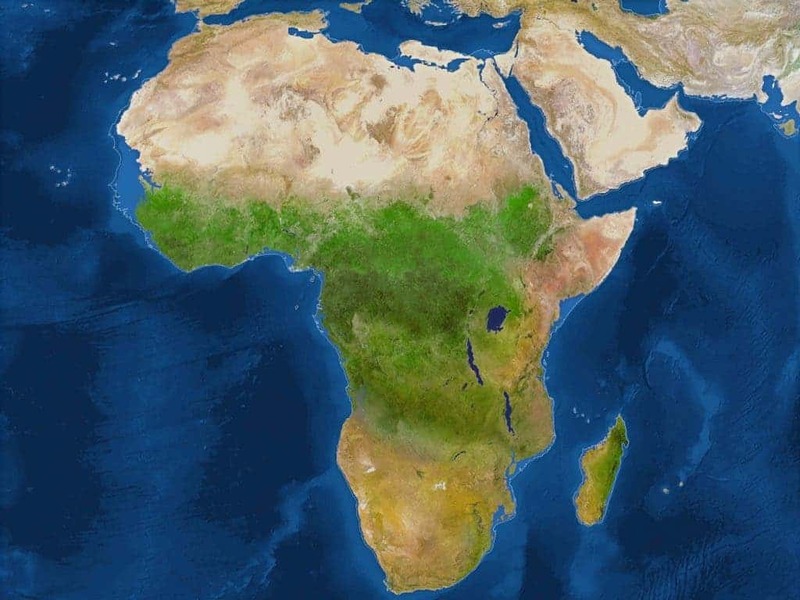 Africa would be the least affected in terms of sea level rise. Still Gambia and Senegal are completely underwater, the Egyptian cities of Cairo and Alexandria are just swamps, and Cape Town also takes a dive. The amount of damage for the people in Asia is mind blowing. 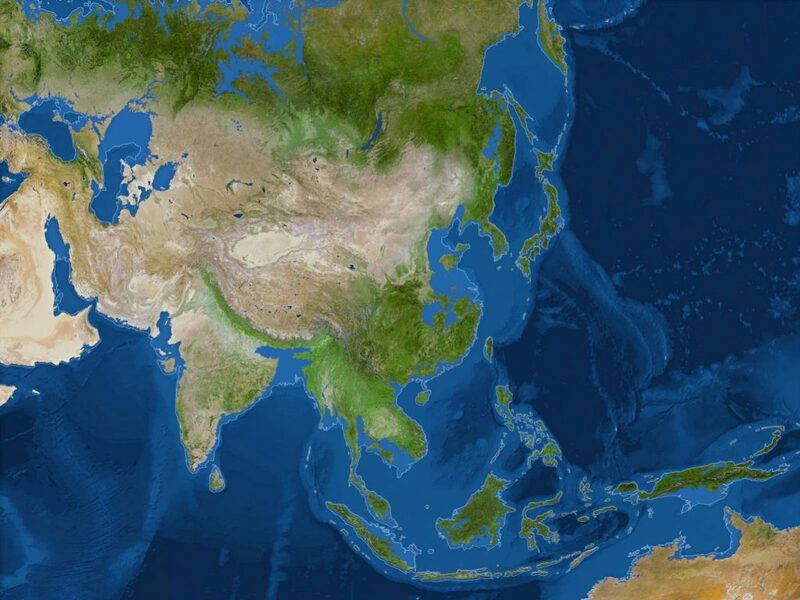 Land now inhabited by 600 million Chinese is now underwater. India and Bangladesh, two of the most populous countries in the world also have their big coastal cities destroyed, and Indonesia, the archipelago that houses 250 million people loses almost half of its surface. The Kara Sea has also swallowed large portions of Siberia. The lakes in east-central Australia have merged and appear to have rive access to the Southern Ocean. 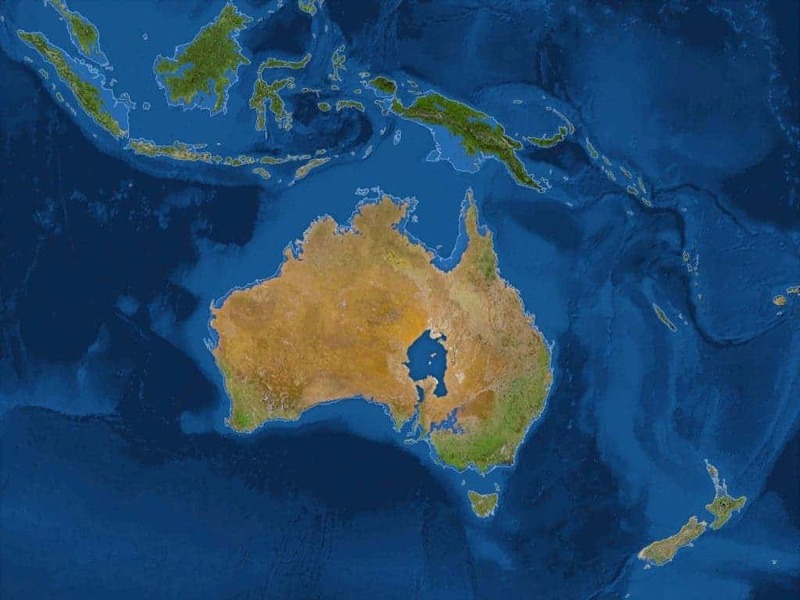 Most of the Pacific Islands are wholly or mostly submerged; only a narrow strip of Australia’s coast goes down, but several million people live in that narrow strip. 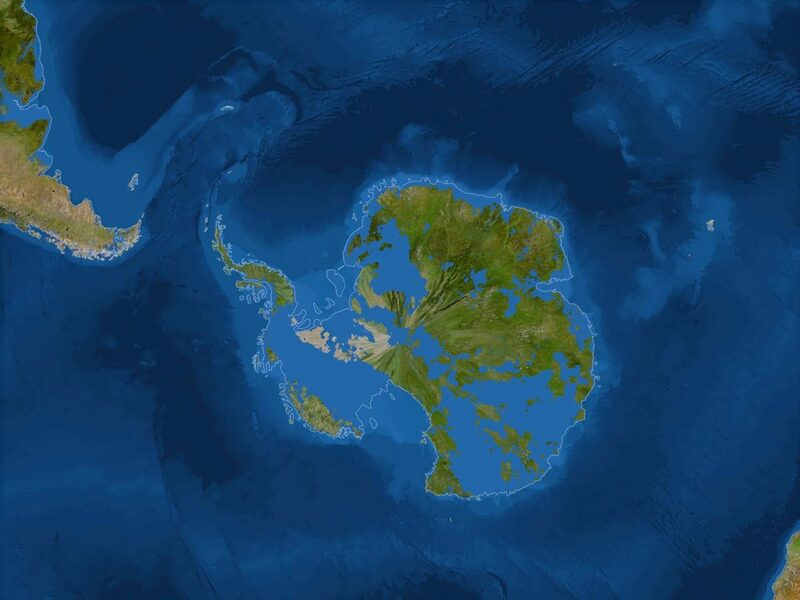 In case you’re wondering what you’re looking at – that’s Antarctica. Antarctica is now ice free, and half of the continent is now submerged under the Ocean. All that’s left behind is its mountains and high plains, and this is what we’re seeing already, with the melt of the Antarctica Ice. This is an extreme scenario – all the ice on Earth isn’t going to melt in the near future, but even if a small fraction of it melts, in can still cause enormous damage through rising sea levels, and even a small rise in global average temperatures can cause massive quantities of ice. Think about that, and now think about the fact that there are other, even larger threats associated with global warming. Images Source: Jason Treat, Matthew Twombly, Web Barr, Maggie Smith, NGM Staff. Art: Kees Veenenbos. All credits go to National Geographic Society.